THERE IT IS… You’ve finally found it: A beautiful, large new home for your family. It’s in that perfect neighborhood in Maryland that you absolutely adore, the one with the great school system. It’s the home with the perfect architectural style and lots of room for entertaining guests, with just the right amount of bedrooms and storage and features that you’ve longing for. IT IS YOUR DREAM HOME! It would have been perfect for you, but now there’s only one problem – you’re not quite ready to pay the price the seller is asking for it. You’ll have to put in an offer below the seller’s asking price, which is potentially a risky move. In the worst case, a “low” offer has the potential to actually offend the sellers, and might make further communication and willingness to compromise more difficult. But even at a minimum in just about in all cases, a lower then asking price offer is simply less likely to be accepted. So even though you may be rolling the dice with an offer below asking price, there are a few ways that you can increase the likelihood that your offer will be successful, or at the very least can start a more positive “conversation” with the sellers regarding the purchase of the home. Quite simply, your best move when submitting a “low” offer is to set up the other “non-monetary” terms in your offer to best fit the sellers wishes and current situation. This may require some investigation on your agent’s part… but if you have a GOOD agent they will know exactly what questions to ask and they will be able to find out which of the seller’s “hot buttons” is most important to them. This strategy really helps to show that you’re willing to compromise on other terms – and that way, you come across as a reasonable human being and not just a bargain hunter. By offering to give the seller the better deal on terms other than sales price, you’re showing that you truly want to close a sale and that you are flexible and take the sellers interests to heart – then in turn the seller will hopefully see that you are making an effort to come to an agreement and respond more positively to your offer. Being flexible with the settlement date. This is a great start and could be a huge “difference maker” depending on the seller’s situation. For instance, the sellers might prefer to settle quickly (i.e. they may have already purchased another home), or they may want a little bit of time before they settle (i.e. they might have to still find a home). 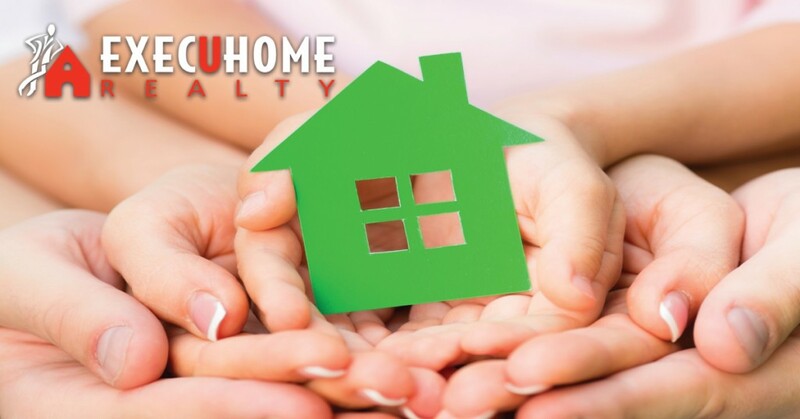 If you’re flexible with your settlement date, you may be giving the sellers just the right amount of piece of mind that they may not have to rush to find another home, or in some cases pay extra house payments, and either way makes their transition out of the home as stress-free as possible for them. This one item alone could be more important to them than a few thousand dollars off the sales price. Submitting an offer with a higher earnest money deposit then normal is another quick way to strengthen your offer. A higher deposit typically communicates to the seller that you are a more serious buyer, and at the same time communicates that your qualifications may be stronger just by the mere fact that you have a good chunk of money in your possession to make such a move. In the State of Maryland, as long as your agent writes in the proper contingencies to the contract, your deposit is almost never put in the jeopardy of being forfeited, so it’s fairly risk-free! Having your inspection deadlines sooner then the average timeframe is another way to make your offer stand out. The average timeframe in Maryland for inspections to be completed is usually 15-20 days after contract acceptance. Considering that the home inspection is the item that causes most deals to fall apart, having it done quickly lets the seller know that they will have a more “solid” deal quicker, and won’t spend unnecessary time off the market while waiting for an inspection, that could potentially end the deal. 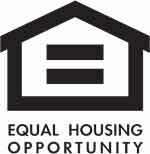 Submitting a STRONG pre-approval letter (not pre-qualification) with the offer from a local mortgage lender. Making that mortgage lender available to the seller’s representatives for direct communication regarding your qualifications and thereby solidifying your ability to obtain the mortgage for the home. A good lender will know how to relay your strengths as a buyer without revealing personal information to the seller’s side. If you’re comfortable with it, showing a copy of your bank statement showing that you have the funds needed for settlement already in the bank is a very strong play. This really helps the sellers know that they are dealing with a buyer that is truly “ready to go”! Submitting an offer below asking price can definitely work, but it’s not something that should simply be done on a whim. It takes careful planning, a great strategy, and an experienced, quality agent guiding you in writing an offer that has the best chance of getting accepted. 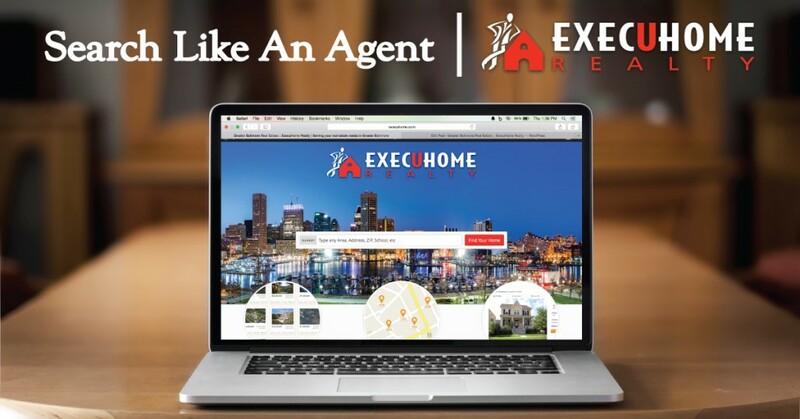 When you are ready to find your dream home, turn to ExecuHome Realty, we are “Maryland’s Own Real Estate Company” and home to over 350+ of the state’s most experienced and trusted Realtors. 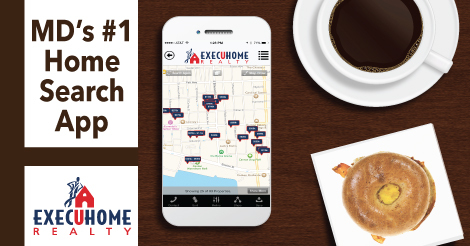 We can’t wait to help you with your next home purchase or sale. CLICK HERE TO SEARCH THE ENTIRE MLS!